We have created a new position for an Assistant Graphic Designer who is eager to join an award-winning in-house team of talented and dedicated designers. Working on consumer facing print and digital marketing communication projects, you will execute good design that resonates with the consumer. As you walk down the wine aisle in most retailers, you will feel a great sense of pride knowing your ideas and detailed efforts played a key role in creating exceptional point of sale materials such as neckers, coupons, signs, cases and packaging-related materials. 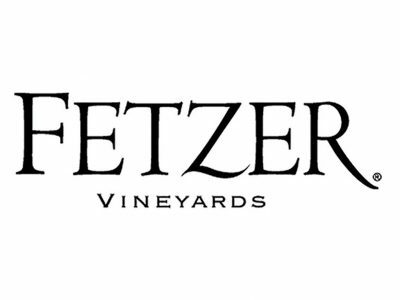 Working under the direction of the Senior Graphic Designer, you will be responsible for the graphical development and production of marketing materials for the Fetzer Vineyards portfolio of brands ensuring alignment with Production and Marketing objectives. This position will work out of Fetzer Vineyards Marketing offices located in downtown Healdsburg.